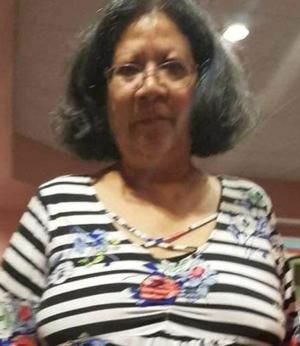 San Benito Police say the body of Martha Moreno has been discovered. In a Facebook post, police say a crop duster was used to search for the missing teacher and they discovered her body. “Thank you to all the search groups that assisted. It was a very difficult task to ask of anyone and yet you answered the call to help,” police said on Facebook. Moreno was a retired San Benito teacher who suffered from dementia. She disappeared last Wednesday. Police plan to hold a news conference on Thursday morning.